We have openings!! Which means we have a special offer for you!! YOU WON’T WANT TO MISS THIS OPPORTUNITY!! This Special lasts as long as Team Spots are Open! Once we fill them this deal will be GONE! So don’t miss out on this awesome opportunity to join our Cleaning Team Family! 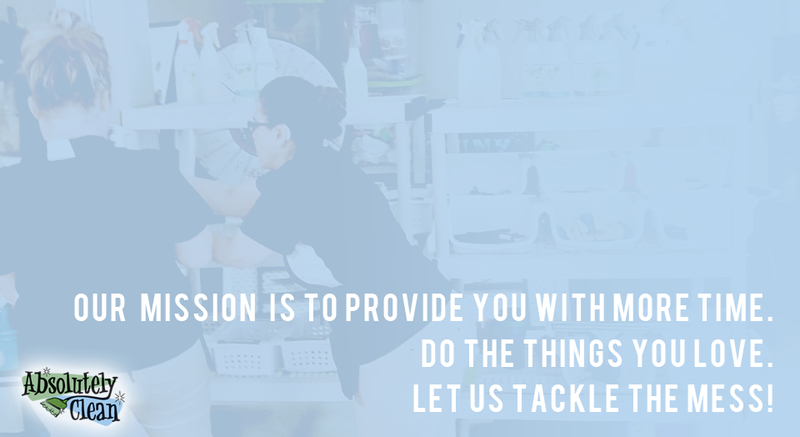 Here at Absolutely Clean we are MORE than Maids, let us share the gift of time with you. SIGN UP NOW! 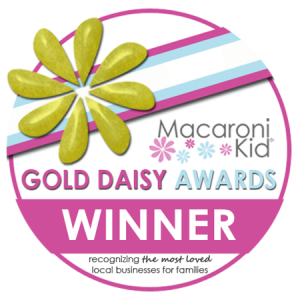 Join Our Family – Get A Quote Today! 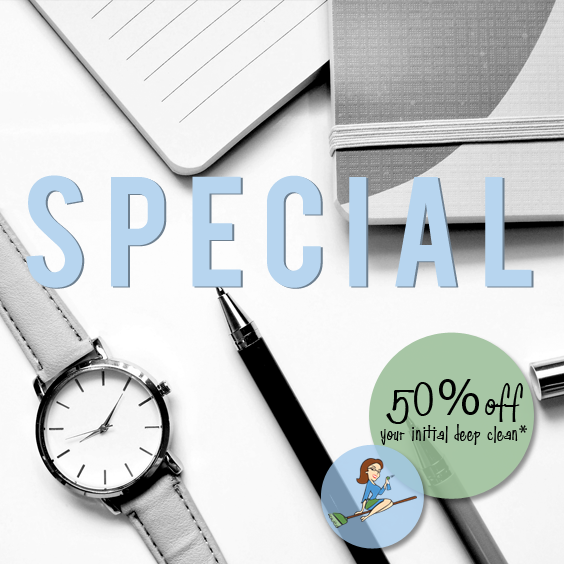 *50% off your initial deep clean with 6 months of ongoing weekly or biweekly service. Offer expires as soon as openings are filled. HELP US SHARE THE GIFT OF TIME! 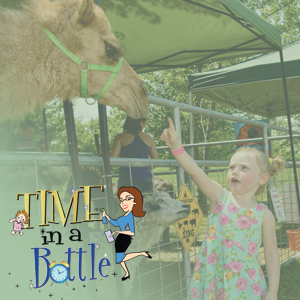 Find out more about our Non Profit, Time in a Bottle, and see how you can help us provide precious time to families in need! This entry was posted	on Friday, June 29th, 2018 at 2:16 am	and is filed under Newsletters, Uncategorized. You can follow any responses to this entry through the RSS 2.0 feed. Both comments and pings are currently closed.